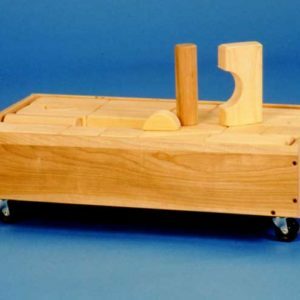 All Stock Wooden Toys play blocks have rounded edges and are cut to precise dimensions from select woods to give years of lasting play. 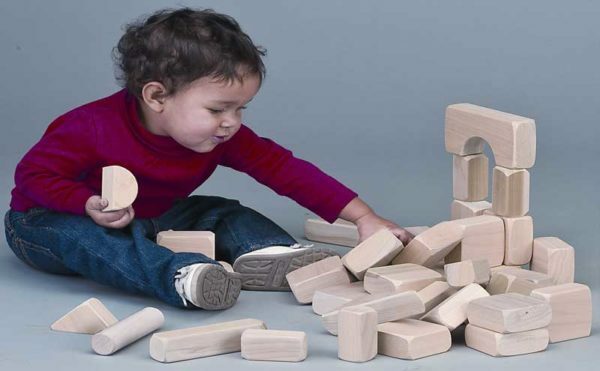 Quality wood play blocks are an important part of early childhood development. Block playing encourages manipulative skills, creative thinking and problem solving, while retaining the elements of fun and variety. 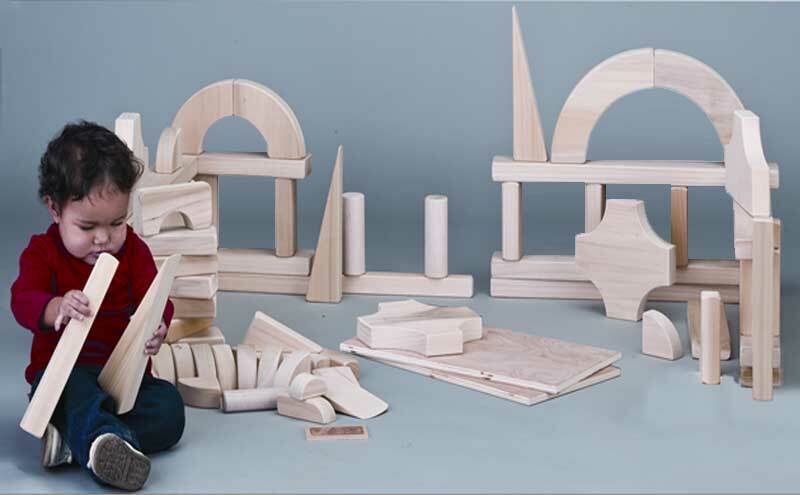 All Stock Wooden Toys play blocks have rounded edges and are cut to precise dimensions from select woods to give years of lasting play.